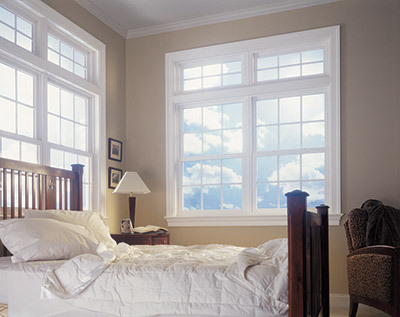 Springfield homeowners can count on Feldco for durable, energy efficient windows for their homes. No matter the style or decor of your home, there’s sure to be a perfect match as we offer many different styles and options. 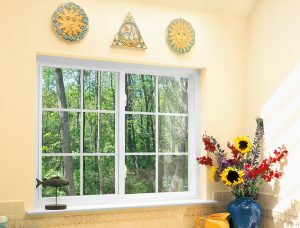 Feldco makes it quick and easy to start your window replacement project with a free quote online. Why Choose Feldco For Window Replacement? 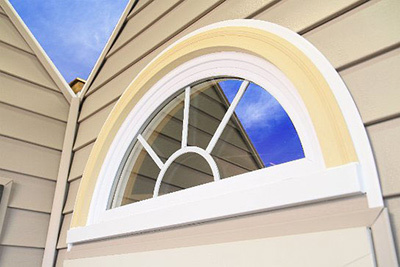 Feldco offers a wide variety of window styles for Springfield homeowners to choose from. From double hung windows to specialty windows, there’s something for any home design. Each style has its own set of benefits and will no doubt transform the look of your home as well as increase energy efficiency. 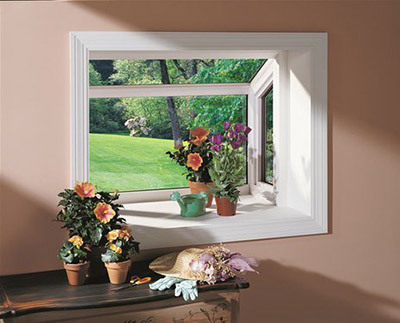 Double hung windows are the most popular style of window in Springfield. 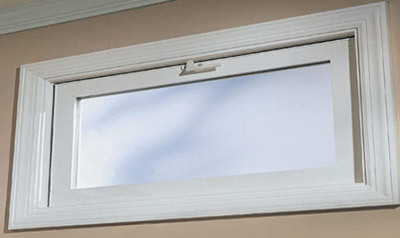 They feature two operable sashes to maximize ventilation and provide for easy cleaning. 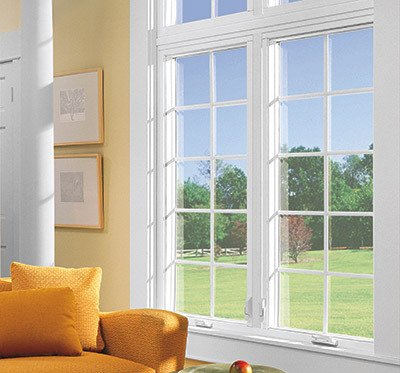 Double hung windows are extremely versatile and can be installed in any room and look great. 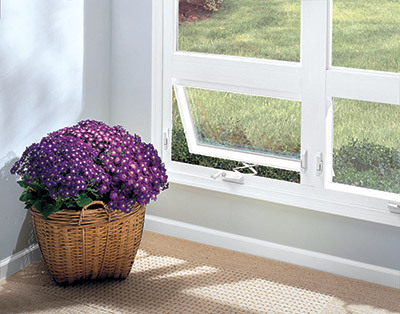 Casement windows feature one large sash that opens outwards with a hand crank. You’re able to control the amount of air circulation with them as well. Plus, they provide a great view with their large panes and will look great anywhere in the home. 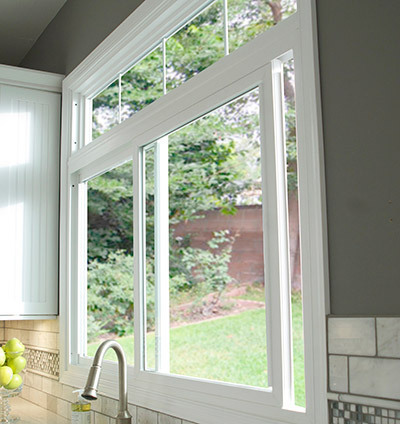 Sliding windows are easy to use and perfect for areas that are harder to reach such as above the kitchen sink. They open horizontally both ways along a track and offer a more contemporary look for your home. 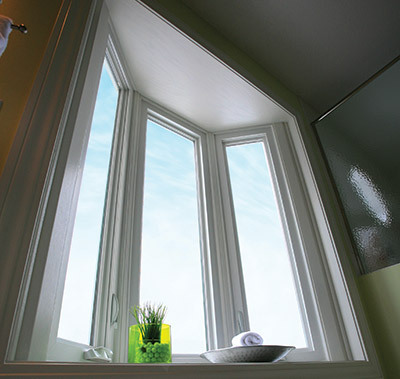 Bay and bow windows are a group of windows that extend beyond your home’s exterior. They’re commonly found in living rooms and family rooms and offer tremendous views to the outdoors. A bay window is made from one large picture window with casement or double hung windows on both sides. 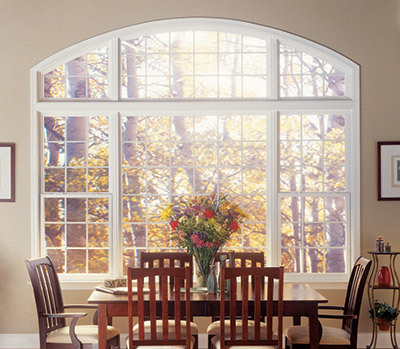 Bow windows are made with 3-5 windows and can feature double hung, casement or picture windows in any combination. They both create a beautiful center point for the room where they’re installed. Picture windows are fixed windows that don’t open or close. They’re often used in combination with operable windows. They provide excellent views and help open up any room where they’re installed. 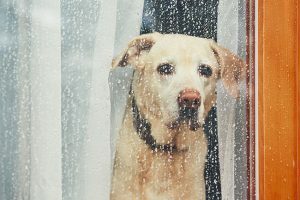 Awning windows open outwards from a hinge on the top and allow you to provide ventilation even when it’s raining outside. 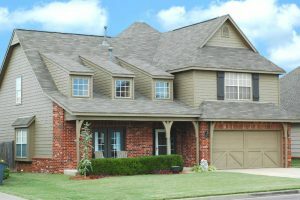 They’re often used in combination with other window styles and provide a unique look for your home. Also known as hopper windows, basement windows are hinged at the bottom and open inwards allowing you to ventilate your basement. 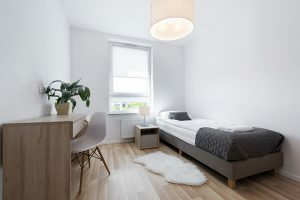 They offer excellent natural light to an otherwise darker area of your home. 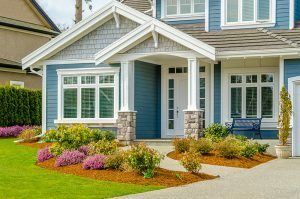 Garden windows are a unique option that many Springfield homeowners love. They extend beyond your home’s exterior and feature windows on every side except the bottom. They allow for you to grow plants indoors by providing a shelf area. 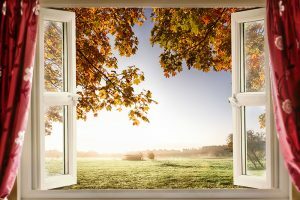 Garden windows are commonly found in the kitchen and can feature a casement window on either side to help with air circulation. Architectural windows are fixed windows that can be made in different and unique shapes. They’re inoperable and used for aesthetic appeal in the home. They can be octagonal, circular, hexagonal and more. Windows are only as good as the installation and, when you choose Feldco, you’ll have the assurance of knowing your windows are professionally installed. All Feldco windows are installed by factory trained and certified professionals who have the skills and experience necessary for proper window installation. Our installers will complete the job in a timely manner and clean up afterwards to make sure they leave your home looking beautiful. Over 350,000 homeowners have trusted Feldco for their home improvement needs, so it’s no surprise why Springfield residents choose Feldco for the best window replacement around. We offer high quality, energy efficient products and combine that with top notch service. Feldco takes the hassle out of window replacement and makes the entire process smooth and easy from your initial free quote to beyond the last day of installation. You’ll love and enjoy your new windows from Feldco for many years to come!